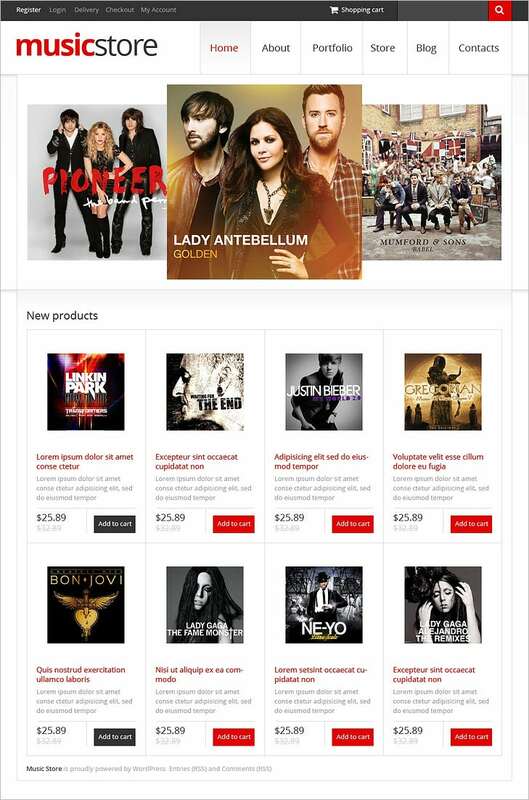 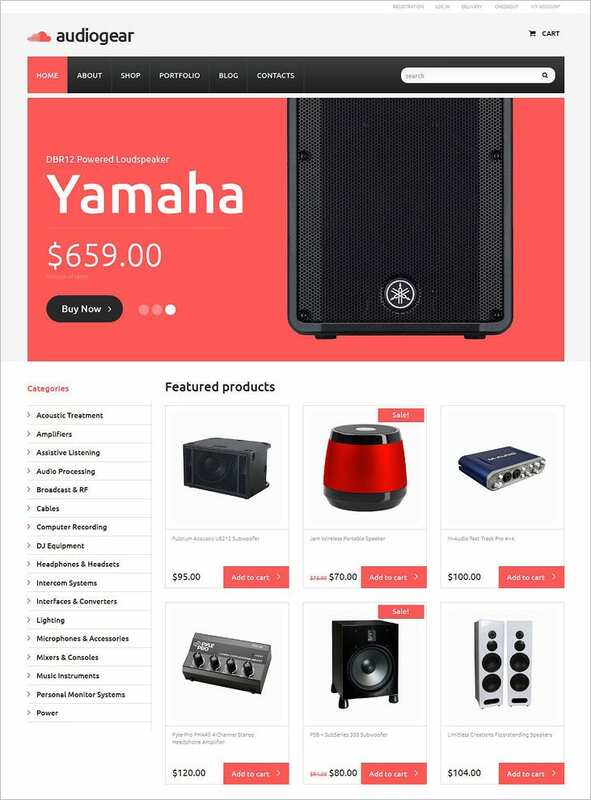 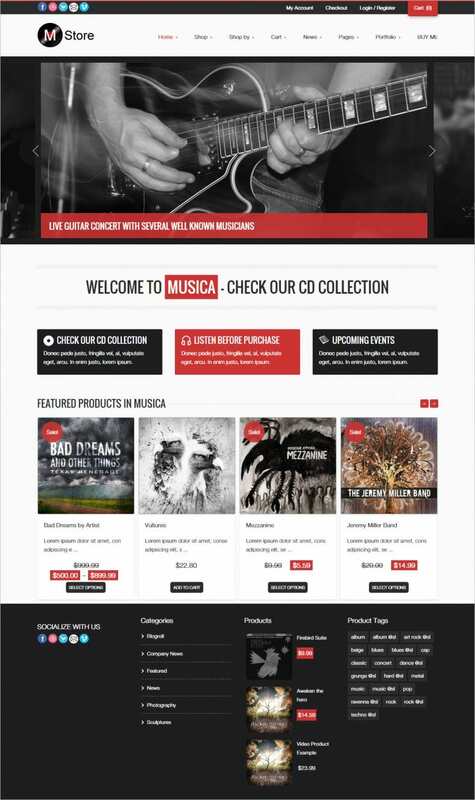 Experience the enjoyment of owning a fully compatible music store online with these stunning flat responsive woocommerce themes. 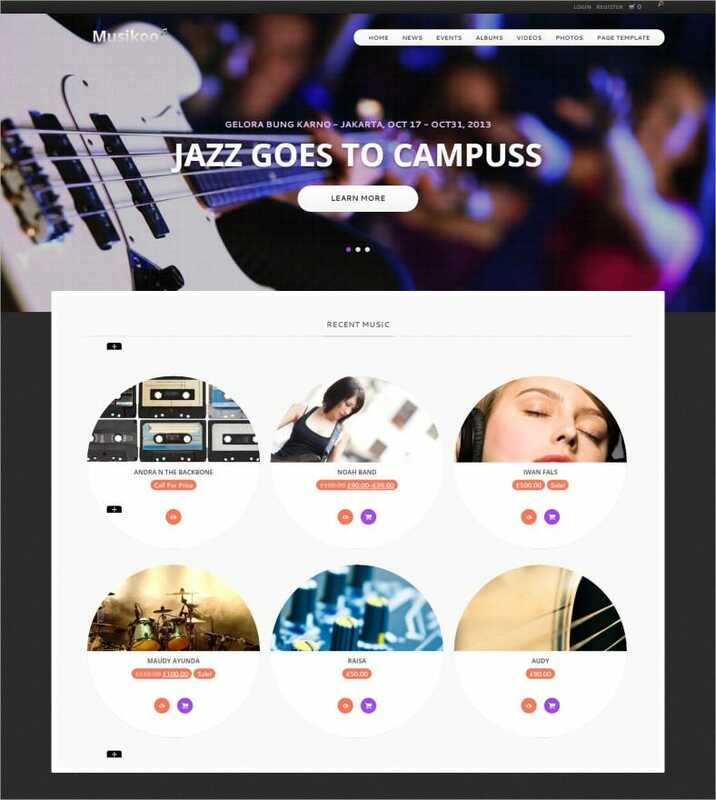 These templates will offer you with a stunning layout designed to ensure the maximum classy outlook possible. 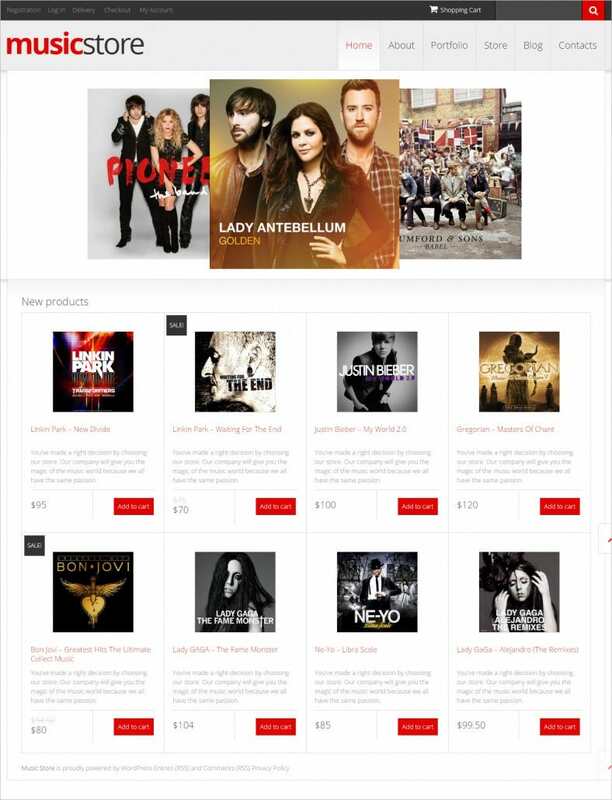 You have different headers and pages which can be designated to different genres of music as well. 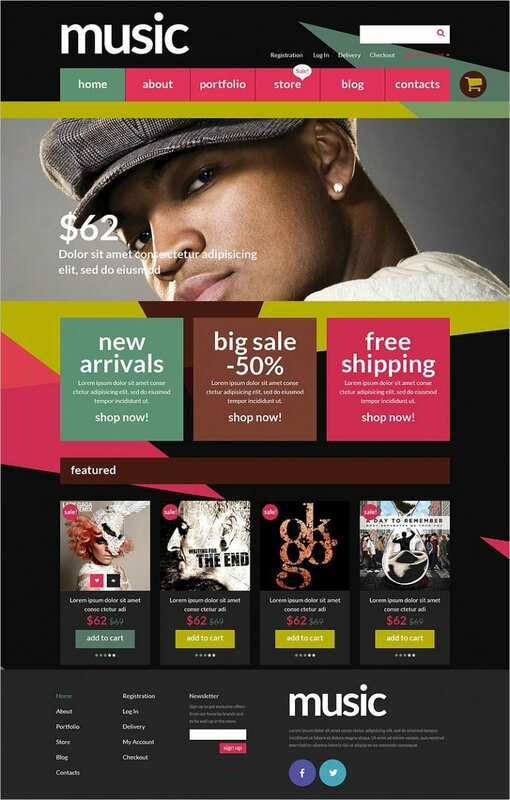 In addition to that get a fully responsive design and cross browser ability. 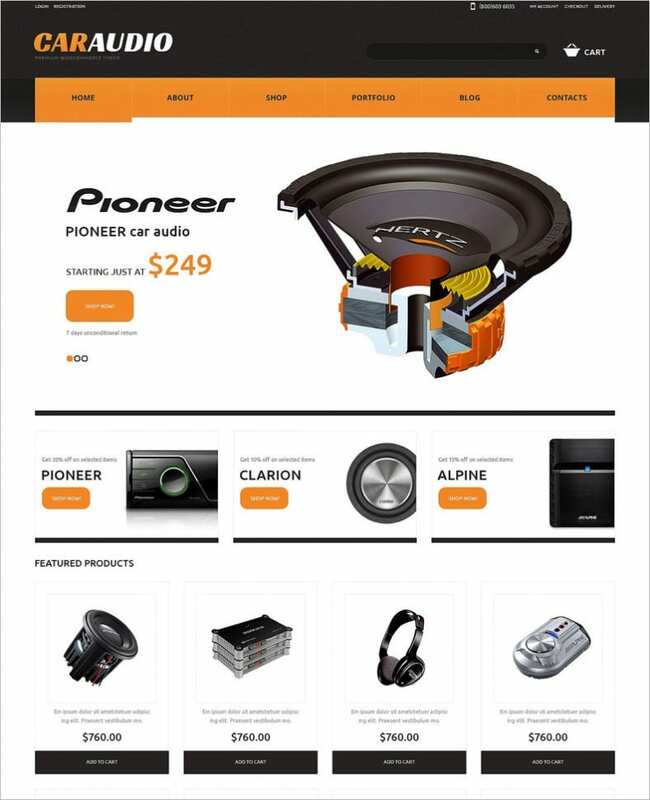 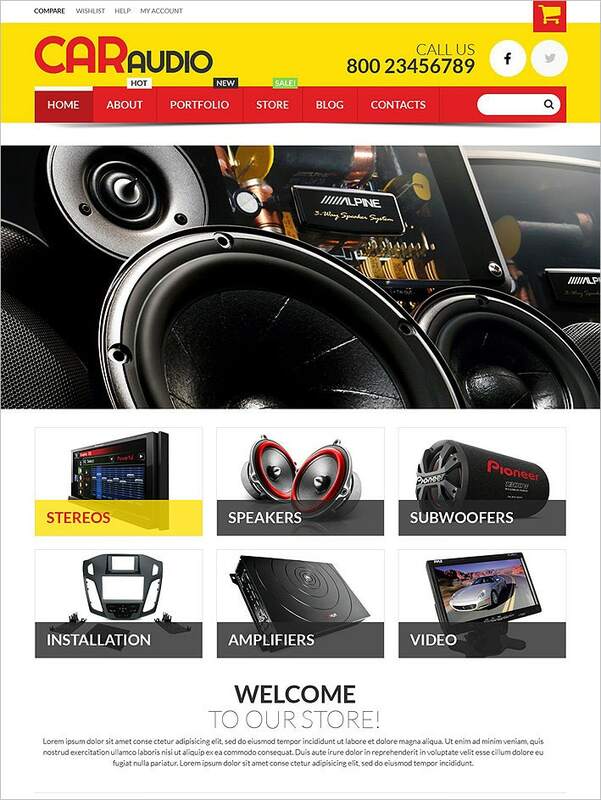 Sell recent records and past ones at one place with the amazing product description options. 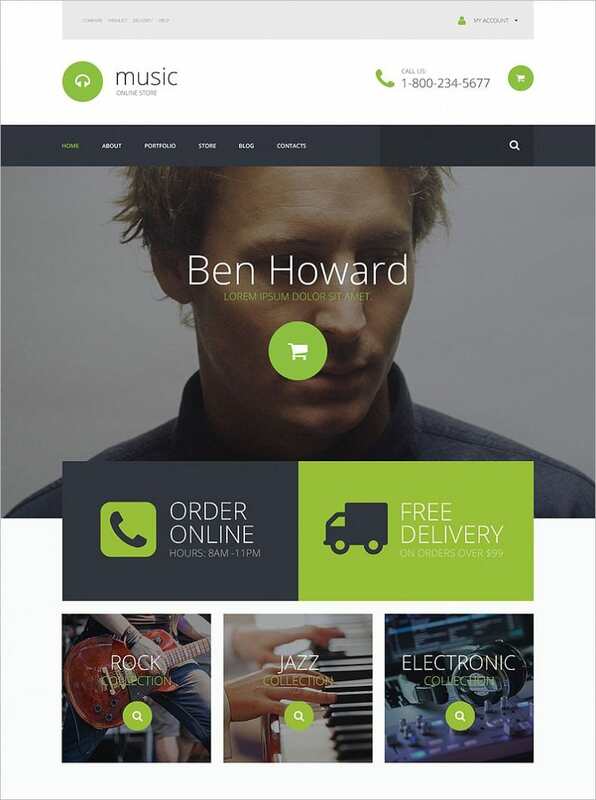 Enjoy a good selection of fonts and background colour schemes from the admin panel. 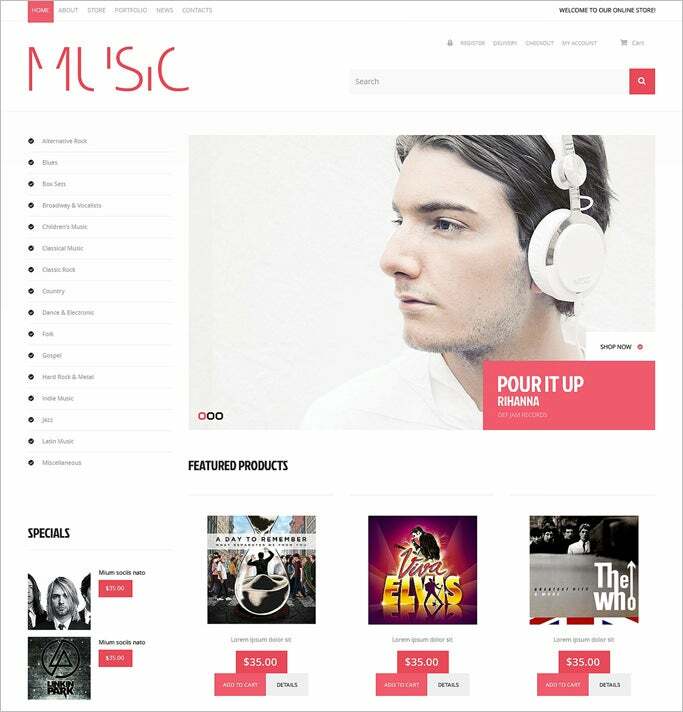 Download these premium themes today.